Chester Burnett was a big man. The primal Wolfman. Motown had the Pop hits. Stax had the Memphis Soul Stew. 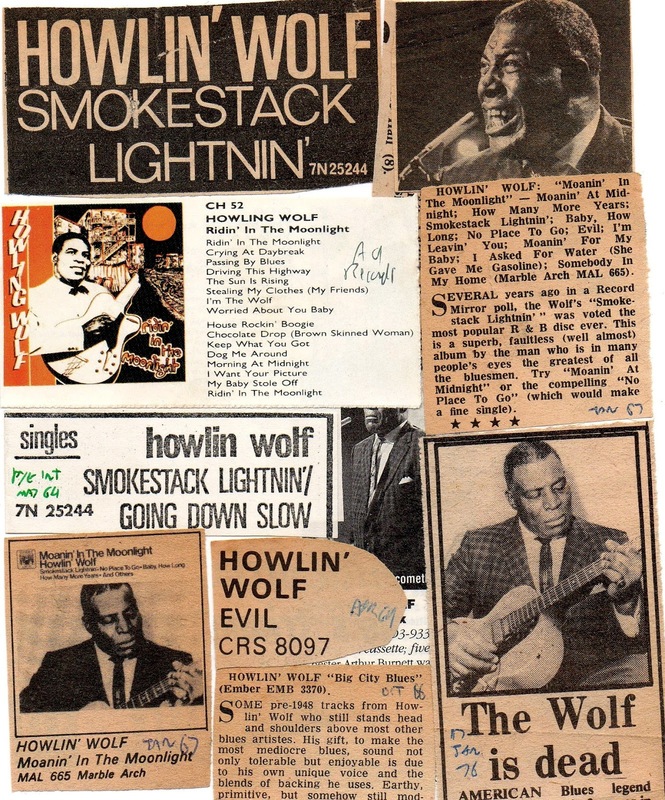 But Chess had the fiercest roster of Blues ever assembled on planet twelve-bar, Chuck, Bo, Willie Dixon, Muddy Waters and the spine-chilling Smokestack Lighting Howl of the Wolf. The rawest voice from hell, supernaturally surreal in its doomed menace. So way-down slow it becomes gut-bestial thunder. Captain Beefheart and Tom Waits try, but can’t come close. It’s a scary Howl at the Moon against life and the injustice of living. ‘I’ve had my fun, if I never get well no more.’ That you know every one of these songs through reverent awed white R&B covers is a given. When Jim Morrisson leers ‘the men don’t know, but the little girls understand’ he’s aping the lascivious Wolf prowl. 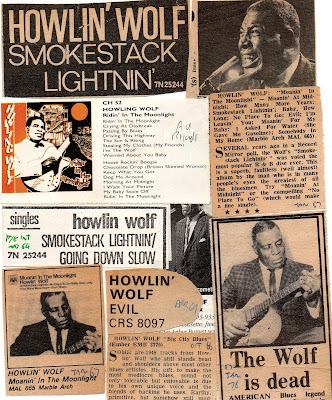 Wolf is the strutting priapic Rooster Jagger was trying to be. 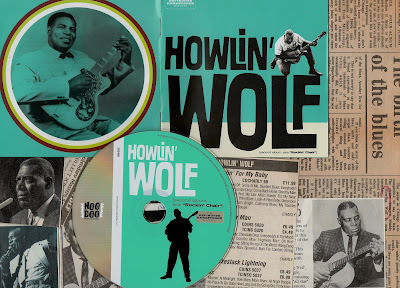 Although this was Burnett’s second album, issued in 1962, it was assembled from a series of singles, the earliest sessions as way-back as 1957, yet they’re consistent, the flip-sides as powerful as the ‘A’s. And there are ten valuable bonus tracks, each as vital. You don’t argue with the Wolf. He was a big big man.